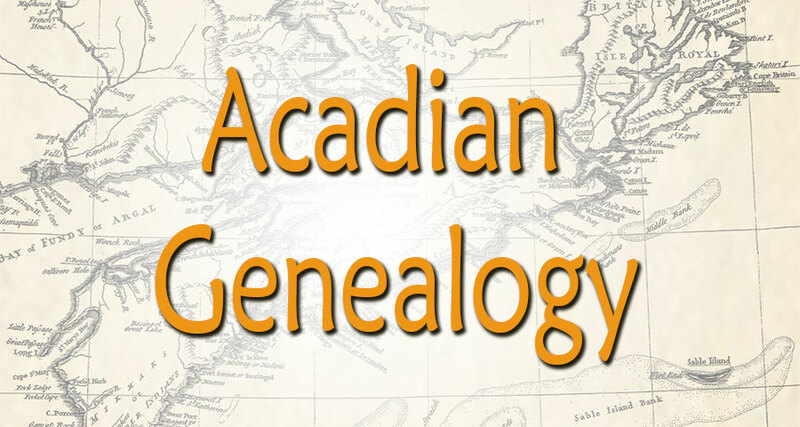 Acadian Genealogy has its roots in the small niche of French immigrants across the Atlantic Ocean to the colony of Acadia that began and continued through the early and middle 1600s. Acadia was comprised of lands that are now referred to as Prince Edward Island, Nova Scotia and New Brunswick. Being that the Acadian colony and territory was acquired by the British in the 1700s, there became a conflict of interest with such a concentration of French settlers in the area. By the mid-1700s there was a mass deportation and imprisonment of Acadians believed not to be loyal to the British Crown. Their history and genealogy is especially interesting. In history when there’s a population rounded up and deported to another part of the world, their stories are some of the best reading that you can find. A pair of my own great-great grandparents the victim to a “forced migration” from Germany in the early 1800s and there’s ample evidence of their struggle and embarrassment from being “unwanted” by their home country. The Acadian story is different in nature, but it’s clear that their lives weren’t easy ones, with the influence of territorial rulers judging and casting them out from their home lands. You can read a bit more about the Acadians on this page if you would like to learn more general background. My Father (late Yvon Cyr) was a successful business man who held numerous high level positions in the appliance industry. He worked for a few different national companies before he was forced to retire at a young age. At this time, Dad struggled with not knowing what to do with his free time. Having been a busy business man, the free time was too much, and he felt he needed a hobby. When his Uncle Roch began talking to Yvon about their family history Dad became very curious. He started researching his own family history. He sought primary sources like church documents, obituaries, libraries, museums, community census reports, he spoke with people and learned their stories and related with their own searches. Genealogy is a complex tapestry, as soon as one name is found, it unravels the need to find 2 more, and then 4 more, then 8 more, then 16 more and more and more! Acadian Genealogy became a passion for my Dad more than a past-time. He shared his research with others helping to link them to their family histories. 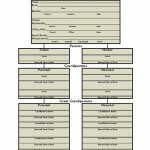 And in the process he created a data-base of over 900,000 lineage linked individual names. OH and he did ALL his research BEFORE the advent of the internet! 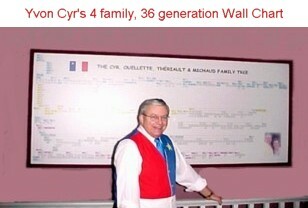 Dad dedicated the last 2 decades of his life researching Acadian Genealogy. His research connects centuries worth family lineage, re-connecting cousins, long-lost due to the Great Acadian Expulsion that occurred between 1755-1764. The Acadians were deported to places in America, England and France. Approximately 11,500 Acadians were deported, however some eluded capture and about 2600 remained. Dad saw the 1000’s of shattered families as a challenge he wanted to try to piece back together. After the data-base was created in 1994, Dad created his first CD called “In Search of our Acadian Roots” as a CD-ROM. This CD-ROM has approx. 400,000 lineage-linked individuals. As the research continued, more and more data was found. With the introduction of the internet, things were changing fast. Dad wanted to keep up. He felt the need to create a second CD in 1999 called “Acadian-Cajun Family Tree”, and many additional surnames were added on this CD. 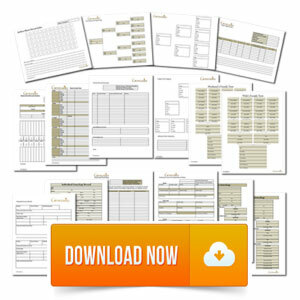 He made this one accessible for all Window versions and for Mac computers. This CD holds 600,000 lineage-linked individuals. 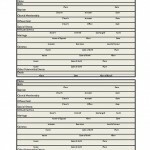 As years passed and more and more research was established, Dad decided that his data-base could be made more user friendly by personalizing data into Family CD’s and created one per family surname. Any surnames that were more than 1000 lineage linked individual were created as a personalized CD. When Dad passed away suddenly and unexpectedly on September 5, 2012, from an accidental fall, we were all in shock. We were so ill prepared for the loss! As a family, we knew it was important to keep his legacy alive, to keep making his research available to anyone searching for their roots. We knew it was what he would have wanted. It has been an enormous task preserving Dad’s work. But we know he is with us, watching over us and guiding us. If you want to learn more or might wonder if a French surname in your family tree could be Acadian, please visit www.acadian.org to take advantage of the vast resources there to assist you. If you’ve had trouble tracing a French ancestor in North America prior to the 19th century this might be the missing link you’ve been looking for.